The council have proposed a policy for dealing with domestic waste on the estate – see below. Please let us know if you have any comments on it. 1. 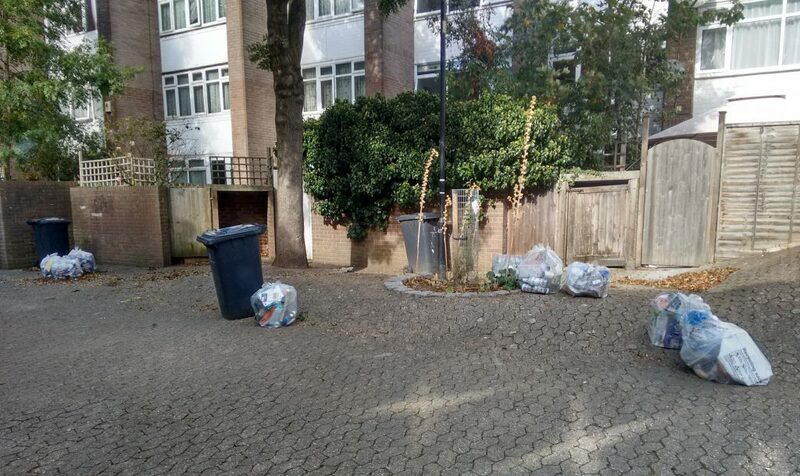 Domestic bulk refuse for everyone on the estate: we’ll provide residents with Pinnacle contact centre telephone number to agree bulk collection one day a week to mirror the service of the general council population but the only difference is that there’ll be no charge for council tenants and leaseholders. Residents will be required to leave bulk refuse no more than 2 hours before the pre-arranged collection. 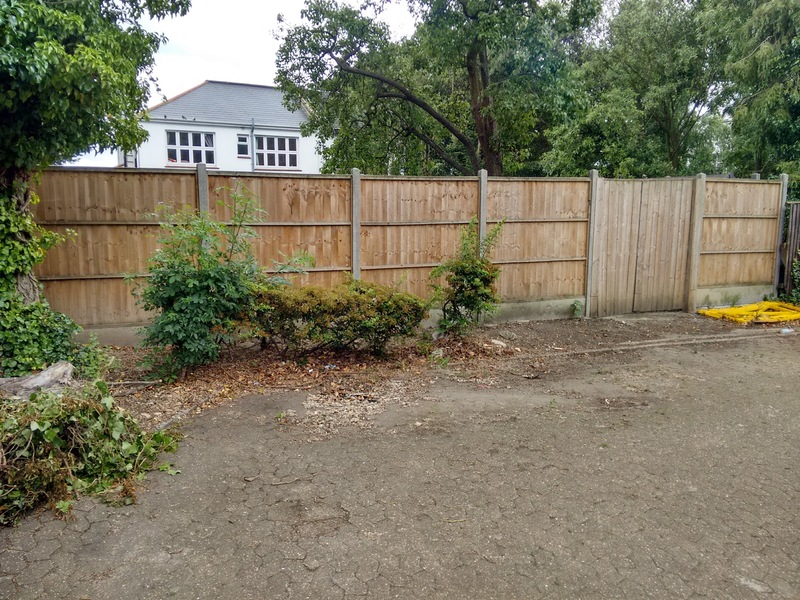 Any refuse or bulk left by any resident outside of this arrangement will be regarded as fly-tipping and will attract enforcement action ranging from fixed penalty charge, anti-social behaviour warning to eviction or lease forfeiture (in very rare but persistent cases). 2. 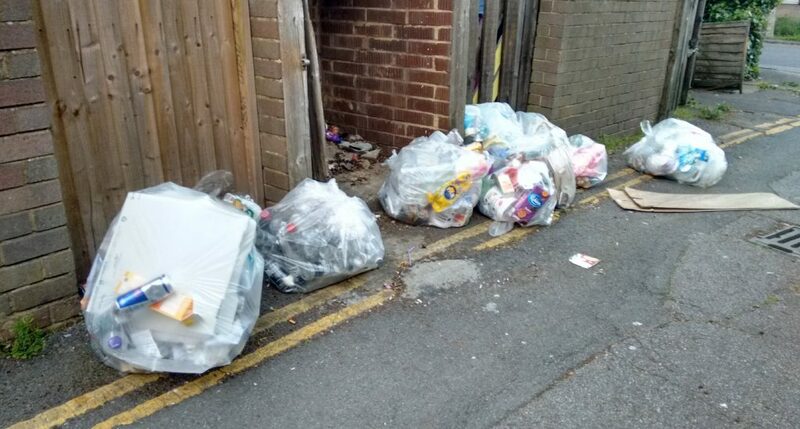 Flats including Bushell Close – we do not propose any significant change other than to use the cameras on Palace Road to monitor the bin chambers to enable us to carry out enforcement action against fly-tipping by vans/lorries driving to the estate to dump wastes. a. A letter will be sent to residents asking them to store wheelie bins in their individual back gardens or in the wooden bin stores between collections. d. If green bins are not possible option of a designated collection corral will be looked at. This is not something we’ll favour as it’s more likely than not to attract general refuse, bulk and fly-tipped material. The rubbish and recycling were not collected from Coburg Crescent on Tuesday (as scheduled) or Wednesday. After calls to the council and emails to our Estate Housing Officer, Veolia managed to collect our rubbish today (Thursday), but still haven’t collected our recycling. The PRERA commitee will continue to chase this matter until it is resolved. Update on Friday 11th May: Veolia have just collected our recycling, at last. A corner of the Coburg Crescent car park has been occupied for months by a dumped, crash-damaged car. This was promptly reported to the council, but nothing happened. 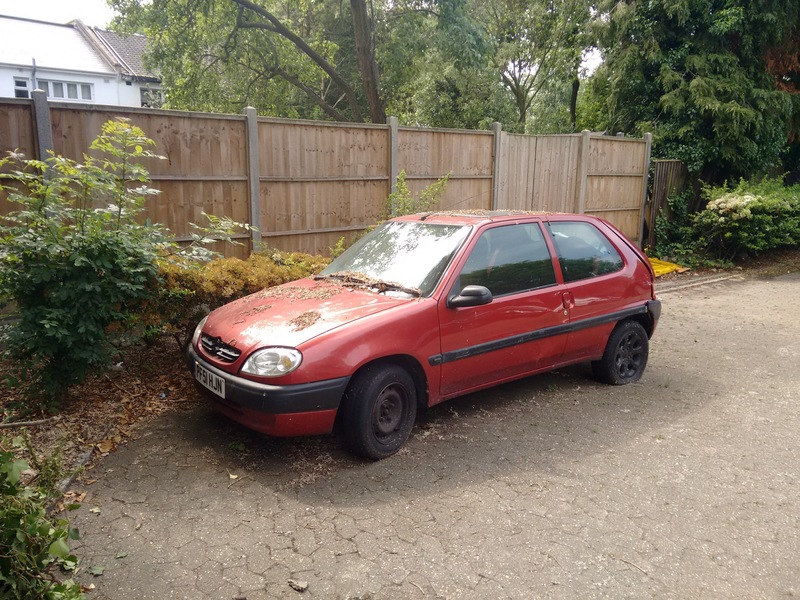 However, last Friday, Rob reported the car to our Estate Services Officer, Teodoro. By Monday, the car had gone! In early 2017 new green wheelie bins will be delivered to Coburg Crescent. These will be for recycling and will replace the clear plastic sacks that are currently used. The council sees this as a way to reduce the amount of rubbish on the streets due to split recycling sacks. The new green wheelie bins will be 240-litres in size – larger than the standard black bins, which are 140-litres. They are designed to have the capacity of five of the plastic sacks. The new bins should arrive during the six weeks from 17th January 2017. You can find more information about the new scheme here. On 7th September the council announced that it would be changing the way recycling is collected from Coburg Crescent. Bags of recycling would no longer be collected from the front of properties. It would be collected from the rear of properties, like the regular (land-fill) rubbish in wheelie-bins. 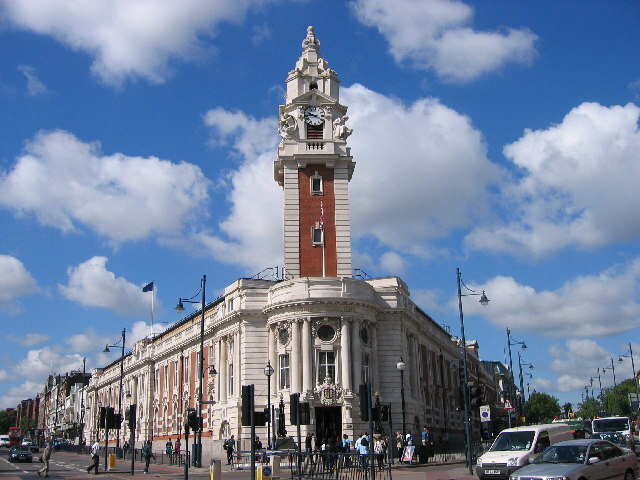 After the initial change in procedures at this location there was some confusion as to where the bags were to be presented for collection, resulting in a number of them not being taken each week. We have addressed the problem with our collection crews and the estate services department and the issue has now been resolved. Collections are now taking place as per schedule and we have had no reports of a missed recycling collection for the last three weeks. Is your recycling being collected when it should be (Monday morning)?